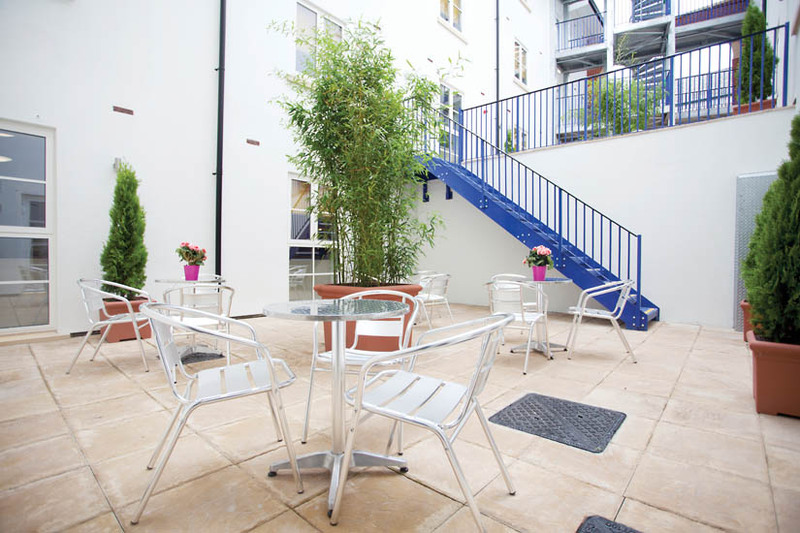 If you are looking for a lively, central location then look no further than Iron Bridge Studios. 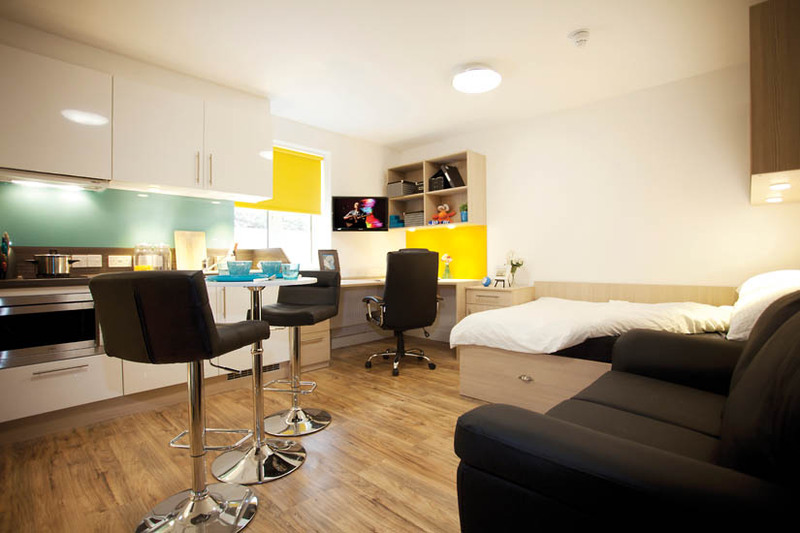 This ideally located student accommodation is just a three minute walk from Exeter city centre. 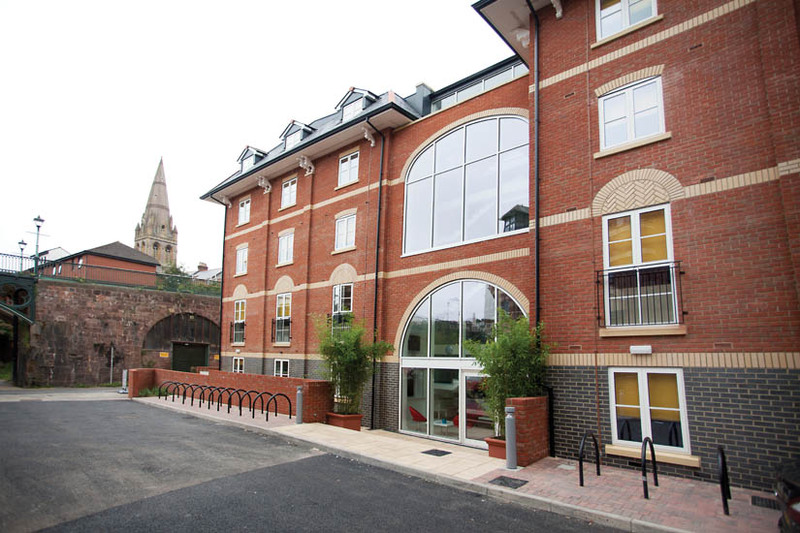 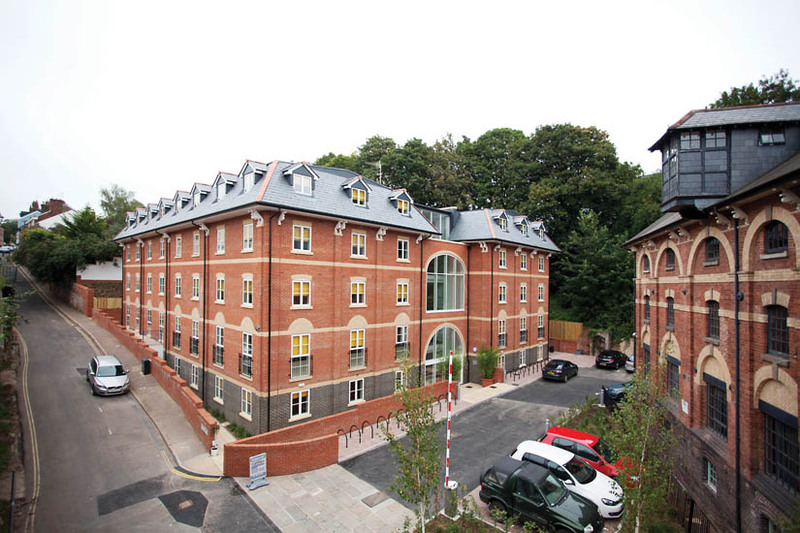 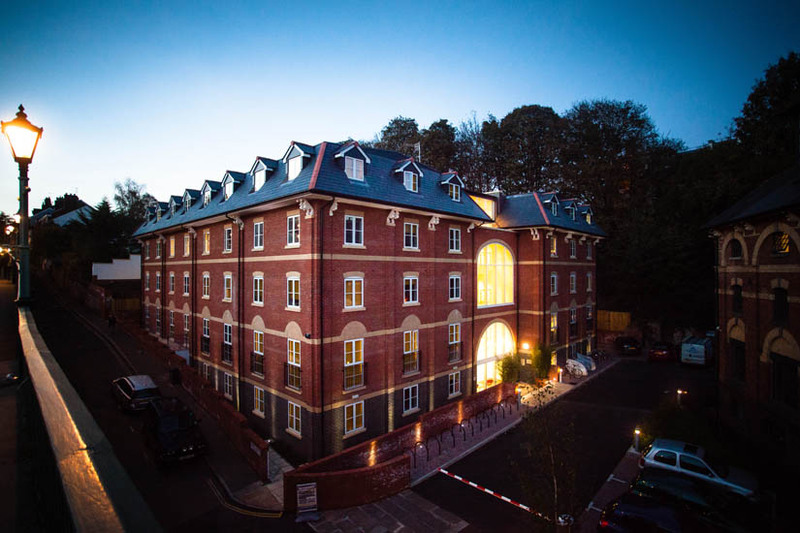 Iron Bridge Studios provides the ultimate experience for students, enabling you to take full advantage of living, studying and relaxing in this fantastic city. 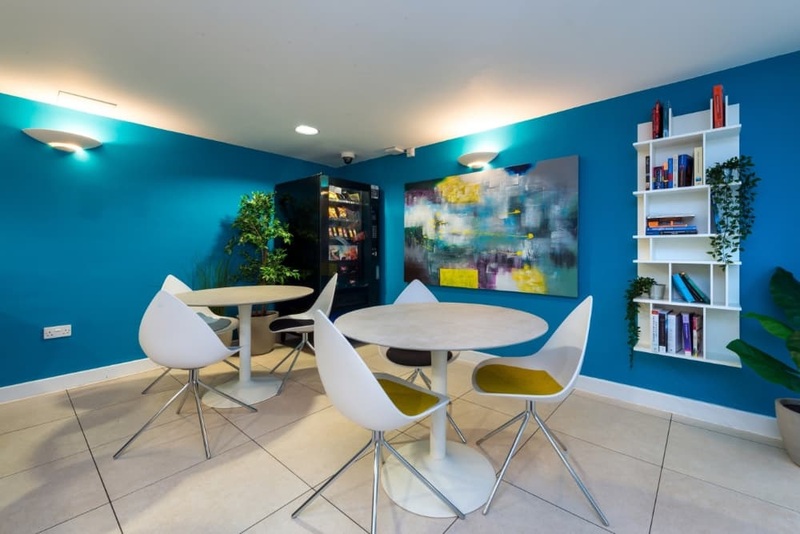 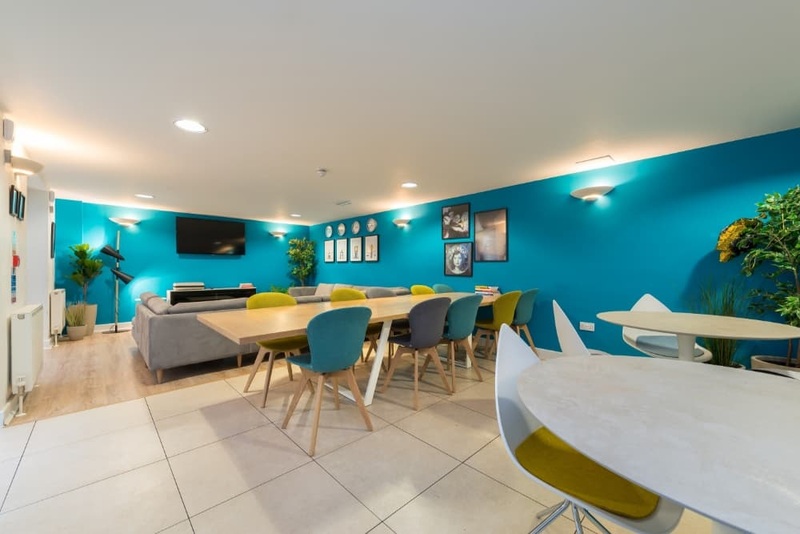 Offering beautifully designed studios including a sleek kitchen with high-efficiency fittings and appliances, a common room with a 50″ TV and split level courtyard; you’ll have the ideal places to work, rest and socialise, come rain or shine. 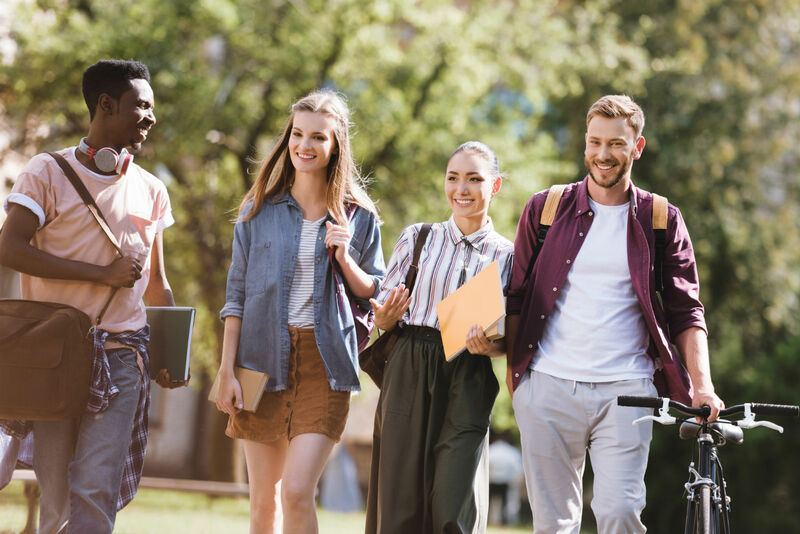 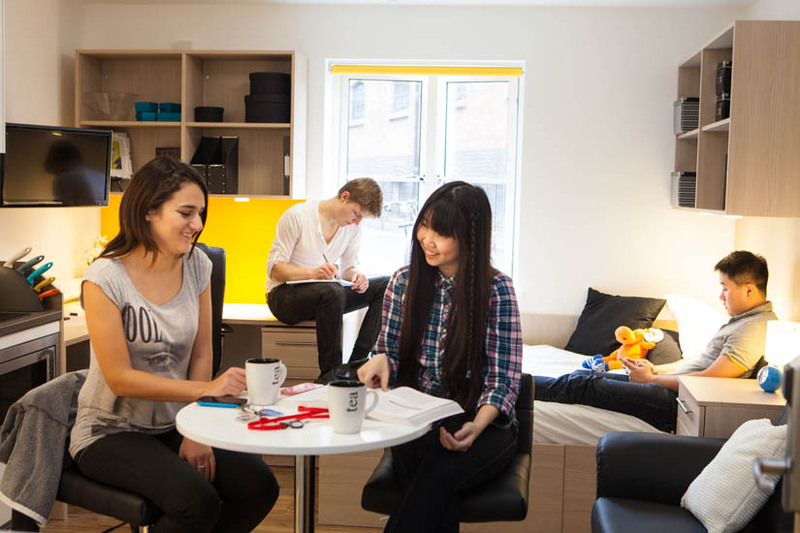 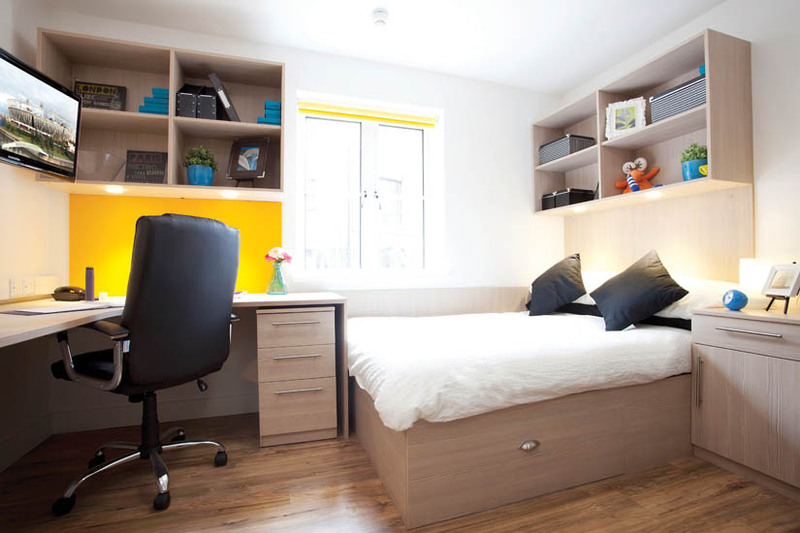 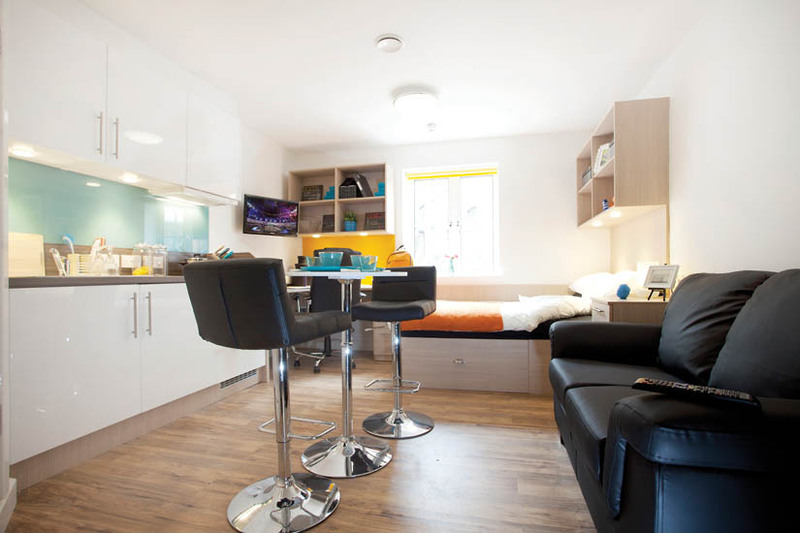 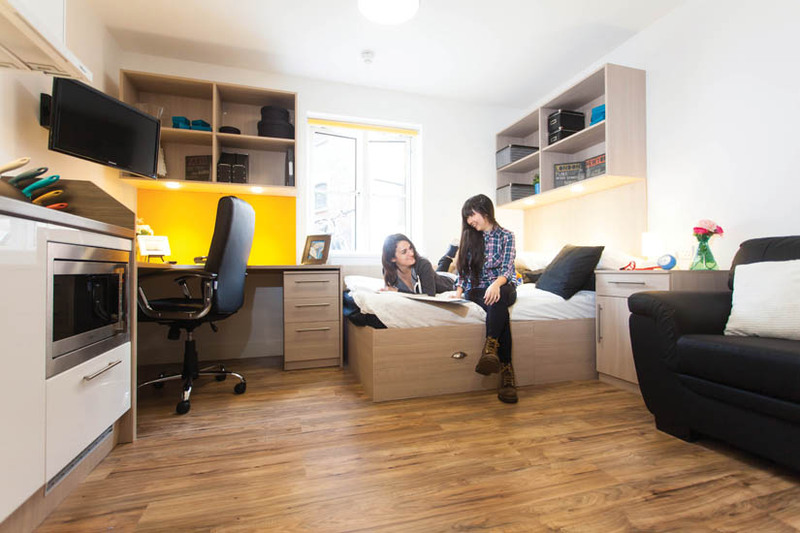 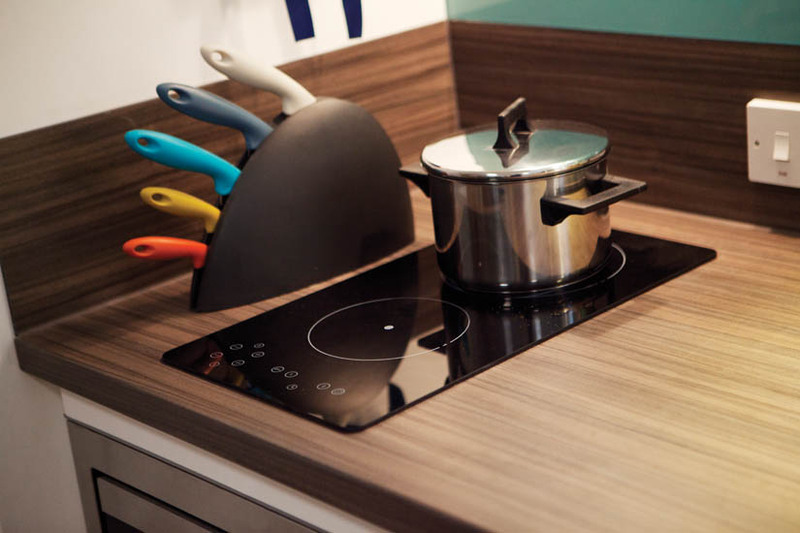 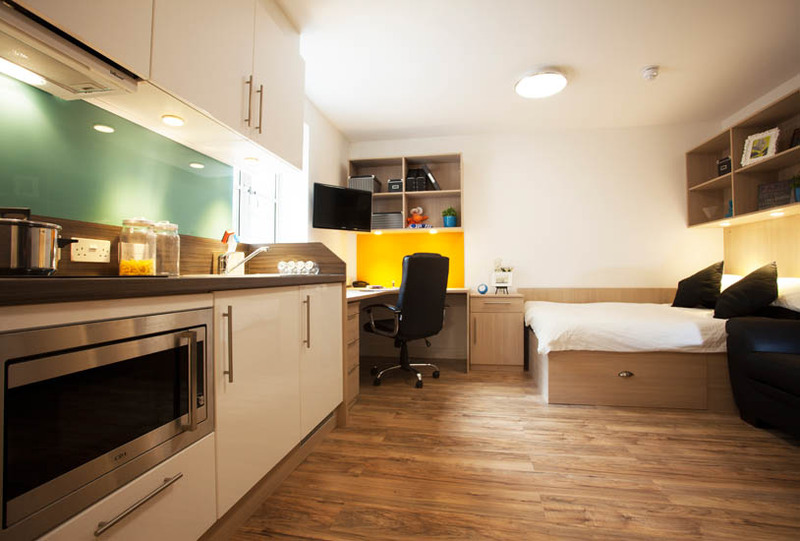 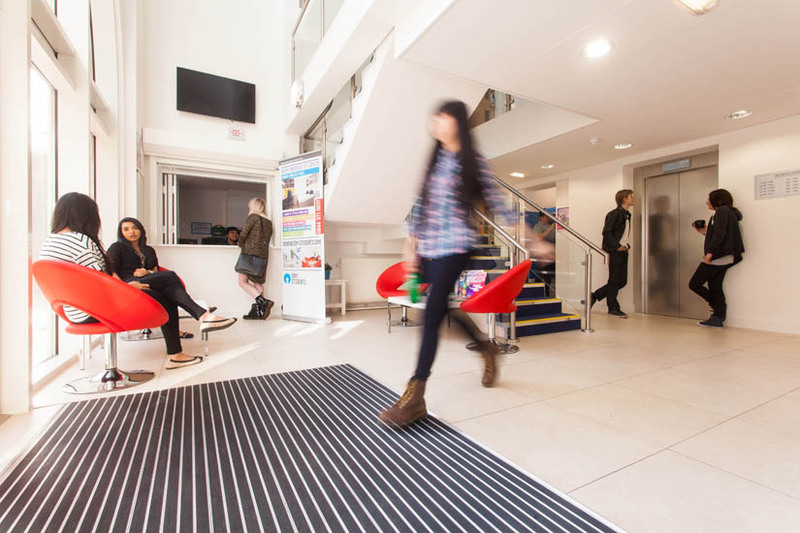 With a range of studio sizes, on-site laundry, smart TVs and secure access, Iron Bridge Studios is the perfect student accommodation for both individuals and groups, whether you’re an undergraduate, postgraduate or overseas student.